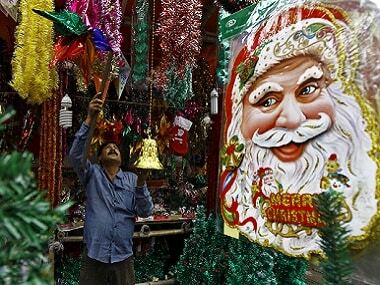 Once Jyothika completes the promotional work for Kaatrin Mozhi and Chekka Chivantha Vaanam, the principal shoot of her new film will begin. 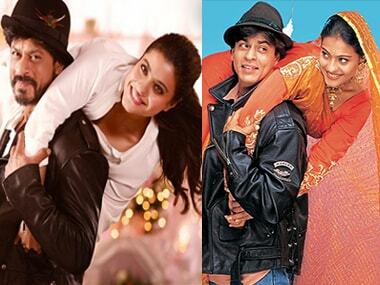 DDLJ was a love story that we could imagine happening in our lives. 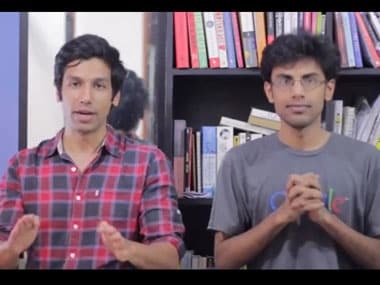 Thanks to Comedians Biswa Kalyan Rath and Kanan Gill, we now know what actually went down when Dilwale (Raj) finally took the Dilhaniya(Simran) home. 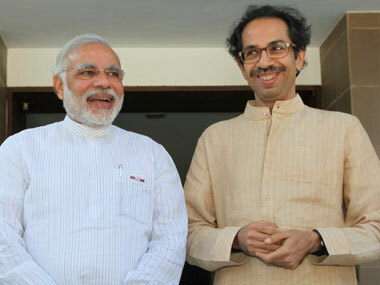 Mumbai is voting today and the city's prominent politicians and citizens are in no mood to be left behind. 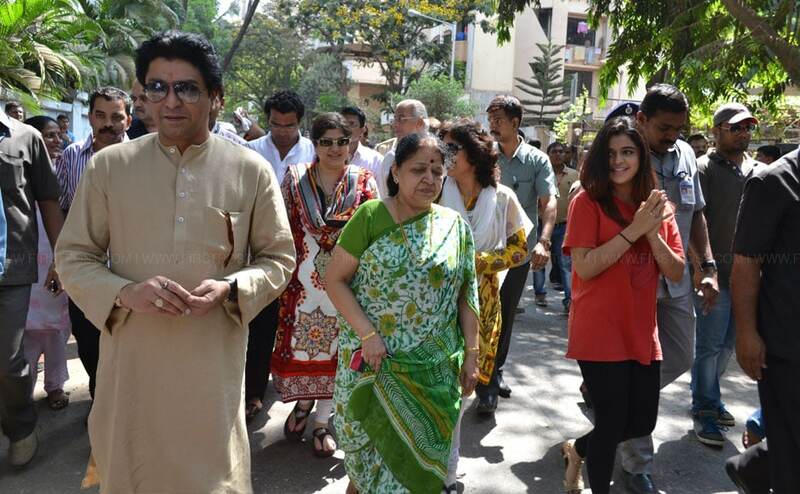 MNS chief Raj Thackeray was seen voting along with his family. Daughter Urvashi and son Amit also accompanied him to the polling booth.